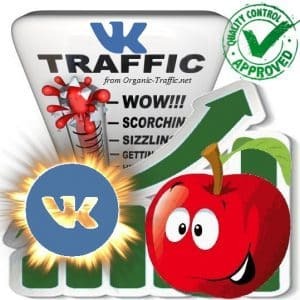 We will send visitors to your site using MySpace.com to improve your Ranking and SEO strategy. All this visitors will be shown as social web traffic in your Google Analytics. 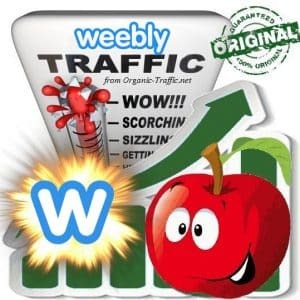 Buy web traffic from MySpace. 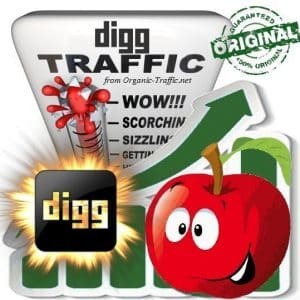 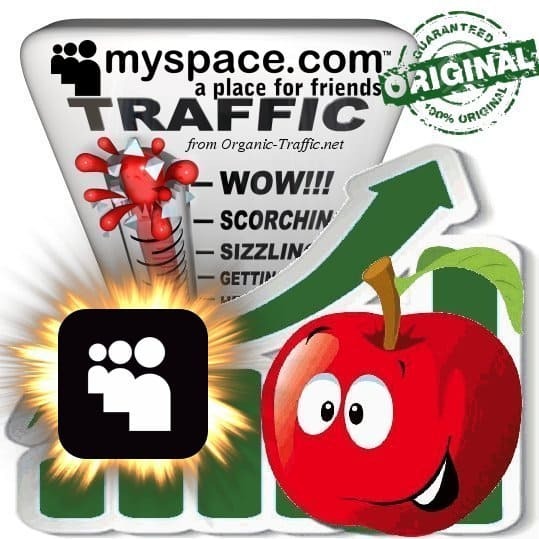 Your site will be the proud recipient of a steady flow of visitors from MySpace.com, and this will finally lead to your success as a website owner.